Essie Rock at the Top (gold) and Essie Summit of Style (copper). 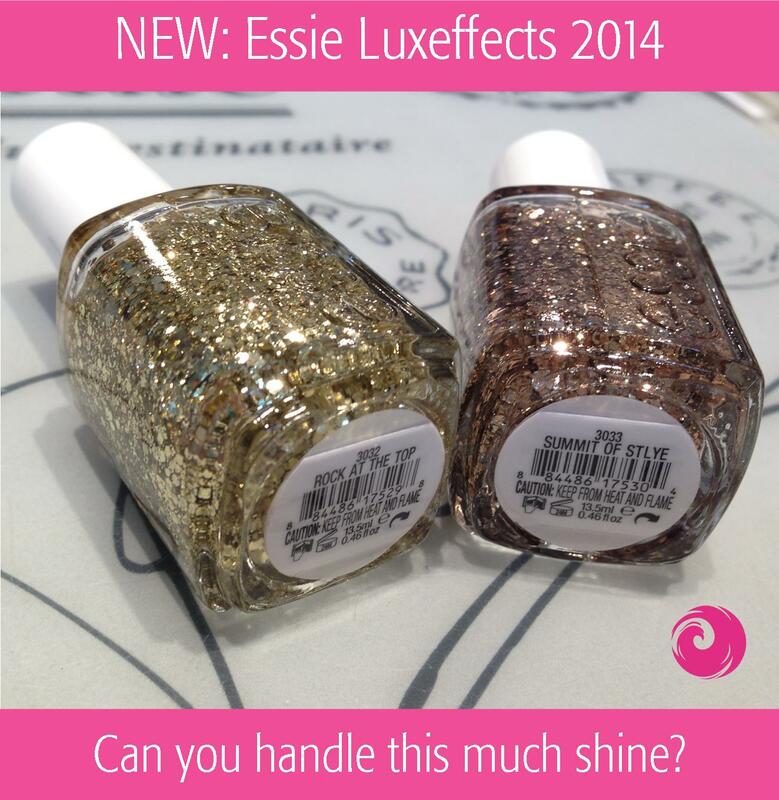 This entry was posted in Collection previews, New Arrivals and tagged Buy Essie Luxeffects 2014, buy Essie online, Essie Luxeffects, Essie Luxeffects 2014, Essie Rock at the Top, Essie Summit of Style, nail polish, www.phoenixbeautylounge.com by phoenixbeautylounge. Bookmark the permalink.